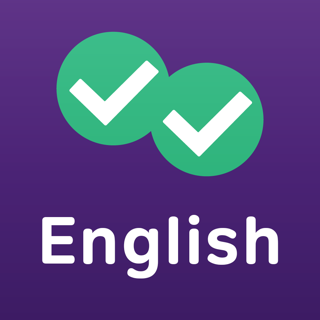 Ace the IELTS exam with Magoosh! 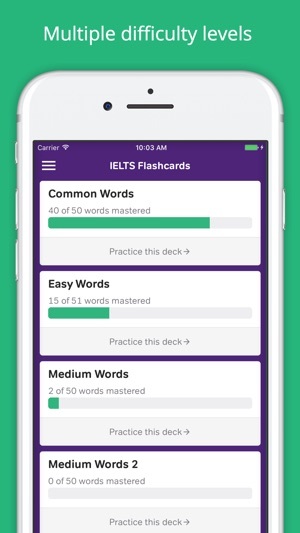 Learn the 600 most important IELTS vocabulary words with our easy to use flashcards and master your vocab with full definitions, example sentences and more! Best of all, you can access all our flashcards for free! 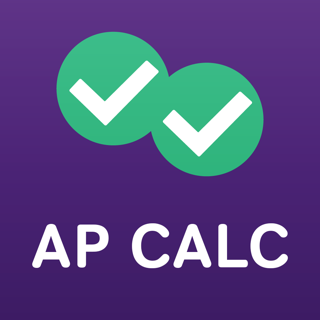 - FREE access to all of the flashcards, just sign in to your Magoosh account! 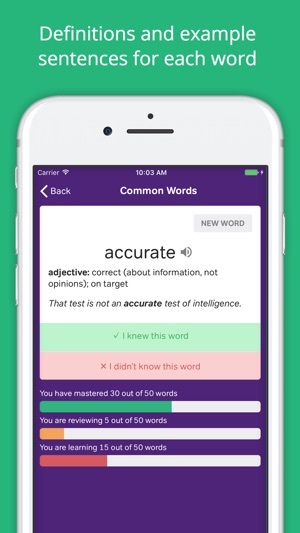 Every word, definition and example sentence in this app has been selected, written, and triple checked by our team of expert tutors led by Eliot Friesen, Lucas Fink, and Chris Lele. Eliot is the IELTS Curriculum Manager at Magoosh and has successfully coached college-level ESL students for years. Lucas has written an eBook on TOEFL preparation and has a hugely popular YouTube series on English vocabulary. Chris is a vocabulary master and has helped students of all backgrounds improve their language skills and test scores. Now they’re here to help you! Magoosh uses spaced repetition to make your learning sessions as streamlined as possible! Academic studies have shown that spaced repetition is shown to significantly increase learning efficiency and information retention. 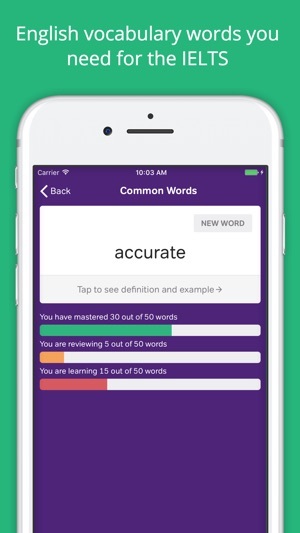 Words and definitions you’re learning will reappear on flashcards to help you learn them faster, appearing less and less frequently as you know them better. 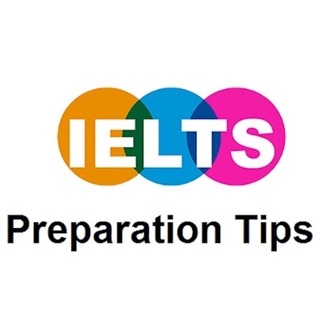 Our IELTS flashcards contain the 600 most important words you should learn to ace the IELTS exam, making sure you don’t waste your time learning unimportant vocabulary. We’re an online test preparation service with a passion for teaching English through video lessons and practice questions. In addition to our apps and courses, you can check out our active blog for even more study tips, strategies, and useful learning resources. We’re always striving to make our services as beneficial to you as possible! If you have any feedback, suggestions for new features, or you just want to drop in and say hi, send us an email at help@magoosh.com. 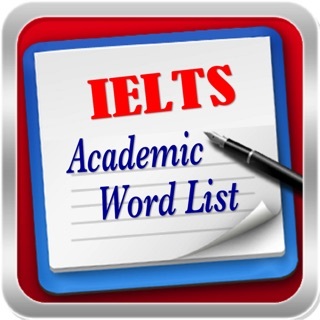 Well I have used Magoosh flashcard app for GRE and now I am using it for IELTS. I just love these flashcard apps, they are so useful, you can use anywhere , don’t have to carry bundles or cards or books for words. I can use it in my office , traveling, eating almost anytime. Magoosh keep up the good work, you guys doing great making stuff easy for students those who are preparing for GRE or TOEFL or IELTS. I really enjoyed learning from the time I found Magoosh.